I hope you all had a fabulous weekend. I think my weekend could have been more productive, but I won’t complain. This will be my last post until this Friday (2 August). Until then, I will be studying for an exam in comparative criminal justice, which is this Thursday. Wish me luck! Yesterday I decided to treat myself to a DIY sugar scrub. I decided to do this DIY lime sugar scrub because I thought it was a perfect match for the beautiful summer weather. Combine the ingredients in a small bowl. If you find the mixture is too runny slowly add more sugar while continuing to stir. If your mixture is too dry, add another 1/2 tbsp of lime juice. When you are happy with the consistency transfer the product to an airtight container (or containers) and store in a cool, dry place. I purchased my containers online from Canwax. Remember, sugar scrubs make tub and shower surfaces slippery. Be sure to rinse your tub or shower well after using. I absolutely love DIY sugar scrubs! If you love DIY sugar scrubs too and you would like to see more, let me know! As well I am always looking for new DIY sugar scrubs and other DIY projects to try. Please leave a comment below or e-mail me if you have any suggestions! 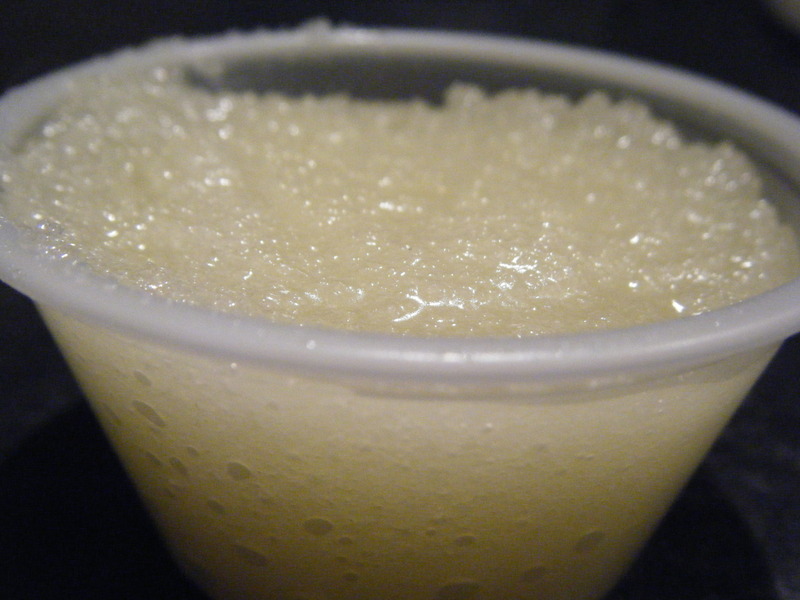 And of course, if you give this DIY sugar scrub a try, let me know what you think! I’m off to study. Be sure to check back on Friday! This entry was posted on July 29, 2013, 9:03 am and is filed under DIY, DIY Beauty, DIY Sugar Scrubs. You can follow any responses to this entry through RSS 2.0. You can leave a response, or trackback from your own site.